To Eat the Egg or to NOT Eat the Egg... That is the Question! If you are like us egg are either feast or famine in your house. We either go through them like water or they expire. Well lately it’s been expiration city. I found eggs for a sweet price at one store and I forgot I had already bought some at another store so then during the “no one’s eating eggs” season I had two dozen eggs that were expired. I don’t know about you but I hate the idea of wasting food even eggs, and I hate eggs. But a chicken worked really hard to make the egg that are now expired and the money we spent is now wasted too! No one wins! All of these Eggs were bad! Bummer! The good news is even if the carton indicated that your eggs are expired they still might be good and maybe good for longer than you think! Here is a good way to check if your eggs are expired or not. 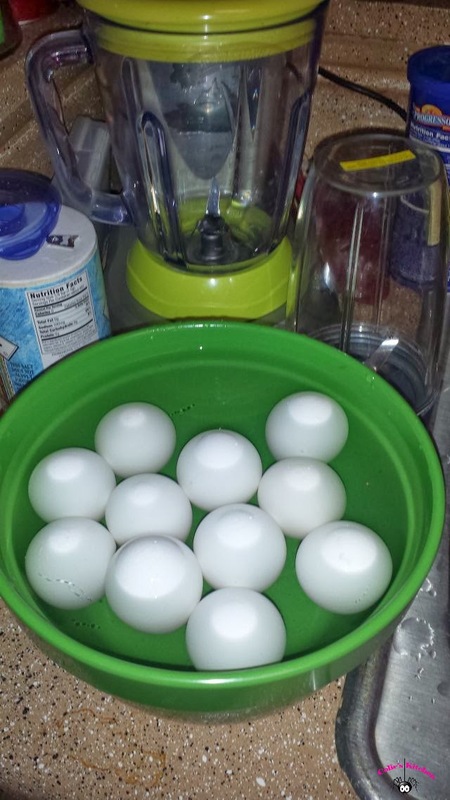 Fill up a large mixing bowl full of cool water and place a few eggs at a time in the bowl of water. Don’t overcrowd the bowl just a few will do. If the eggs rise to the top of the bowl then they need to be thrown away. If the eggs sink they are still good. Don’t judge the carton by one egg try them all out because you may have a few that are still good. 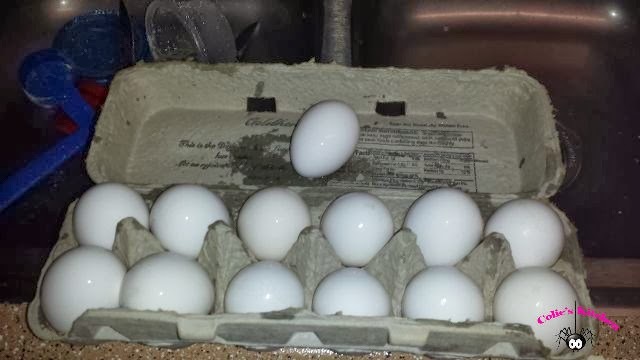 So how do you know the egg is bad because it rises to the top of the water? 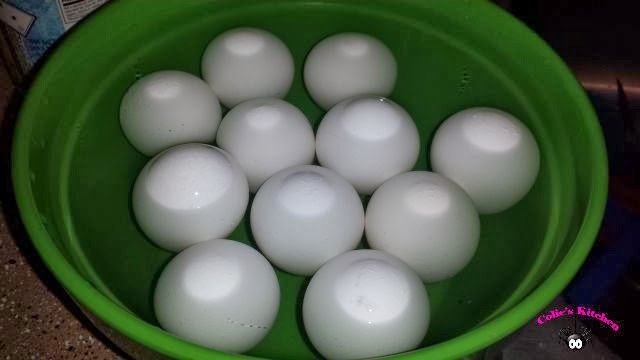 The reason the egg rises to the top of the water is because the white of the egg has started to evaporate which is leaving the egg hollow. The lighter the egg the quicker it rises to the top of the water. If the egg rises it needs to be thrown away. If it sinks you still have time, but I wouldn’t wait too long. 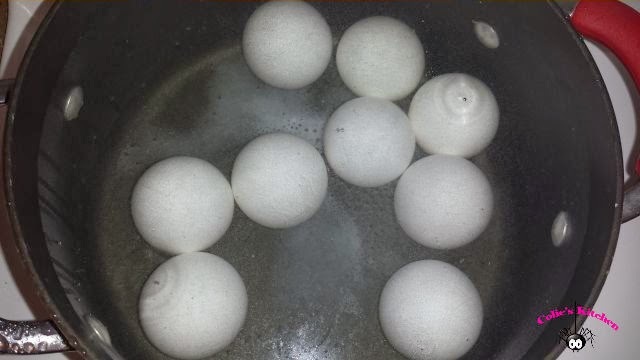 Boil the older eggs or even fry them up if you are in a pinch. Better yet have breakfast for dinner to use up those eggs. It’s an inexpensive meal and it’s a great way to get rid of eggs without them going to waste. If you are still a little nervous about the egg let your nose be the judge! It probably won’t fail you, but I have found the bowl of water trick to work every time! Perfectly ... Perfect Brown Rice!